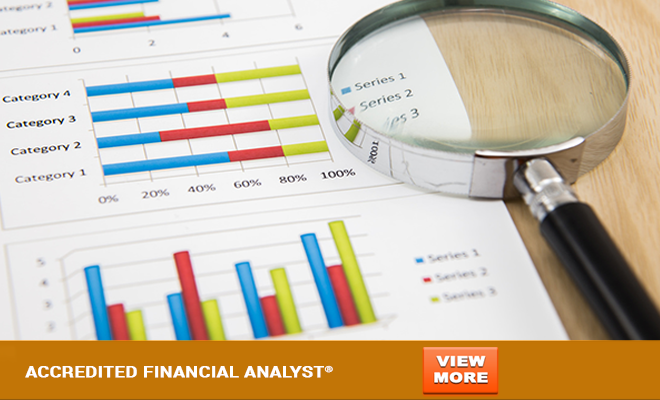 Accredited Financial Analyst® (AFA®) is a globally renowned Designation in Financial Analysis and Research. Gaining such a qualification is evidence that you possess skills and knowledge that are in high demand by employers in securities markets, banking, corporate finance, fund management, insurance, and investment advice. 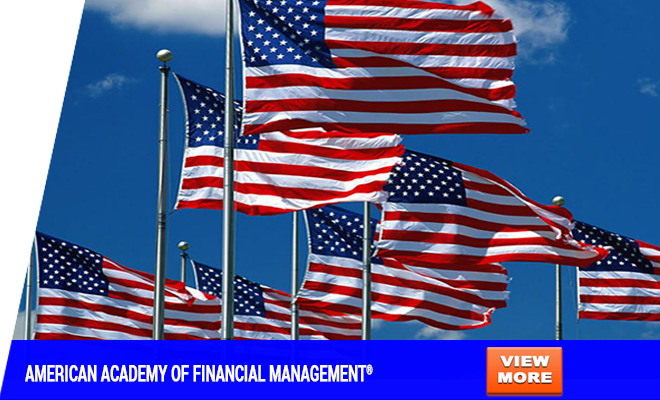 AFA® Designation educates, trains and develops the next generation of top notch finance talent. 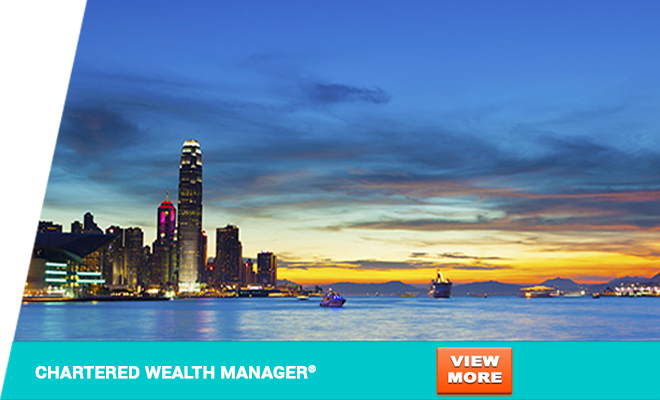 CHARTERED WEALTH MANAGER® (CWM®) is the highest global designation in Wealth Management. It focuses on developing relationship management, sales, communication and core financial advisory skills to equip participants with knowledge in Wealth Management, Private Banking, Family Office, and Financial Advisory. An International Board of Standards AAFM® is the world’s fastest growing professional standards board with more than 300,000 members, associates and affiliates in 155+ countries. The US headquarters for the International Board of Standards exclusively awards its registered certifications & board designations to qualifying candidates who meet the highest global professional standards and assessment criteria.